Ask us about a package to suit your budget. Our expert tradesmen are happy to advise you on your project. - JPS Coatings not only manufactures rendering products, but also supplies and installs polystyrene cladding systems which is CodeMark approved as their own signature brand “Cova-Wall” which meets the requirement of the BCA also known as the VBA which complies to the AS4284 standard. - JPS Coatings has the plant capacity to toll manufacture all your batched product needs, whether it be wet or dry . 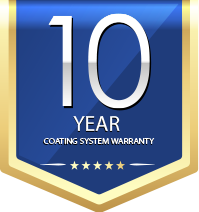 - Our Deluxe Package which includes a Render Base Coat, a Primer Coat, a Texture Coat and a Membrane Coating is guaranteed for 10 years. Follow the steps and a long-lasting product is assured. - JPS Coatings can apply their products to any substrate including Off-Form concrete, fair faced flush-jointed concrete block and brickwork (common, clay, concrete, Fibre-cement sheet, compressed CFC sheeting, Autoclaved Aerated Concrete (AAC), tilt-up and pre-cast concrete, Polystyrene Panels (EIFS), Glass Reinforced Concrete (GRC). - Premium, cost - effective packages. - We can offer a service to suit your budget. We won’t sacrifice on quality, but we can achieve your desired look for a price to suit your pocket. - JPS Coatings is experienced in all of aspects of solid plastering, ie. acrylic rendering, cement rendering and hard plastering. - JPS Coatings are accredited applicators of Dulux Acratex, Wattyl Granosite and James Hardie. 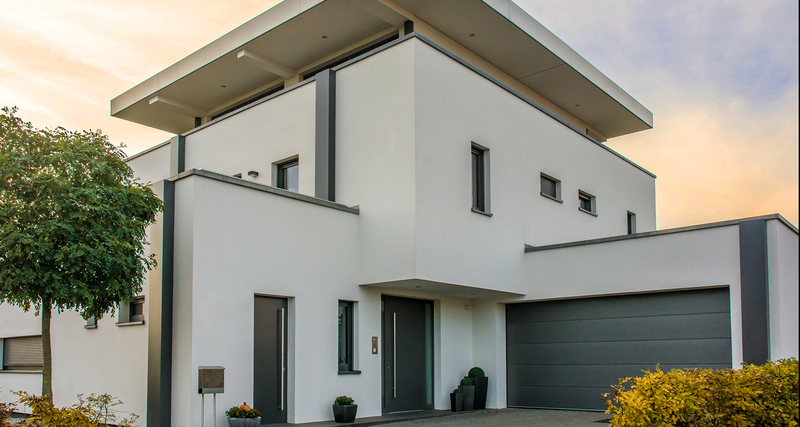 - JPS Coatings use and recommend M Grade Polystyrene on all it’s cladding systems (Exterior Insulated Finishing System).